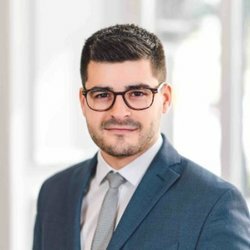 Alexandre is an attorney since 2015 and he mainly works in Business and Commercial Law, as well as Labour Law. In addition to participating in business startups, he advises entrepreneurs and small businesses in all aspect of the development and management of their business. Alexandre graduated from the Université de Montréal, and completed studies in North-American Common Law.